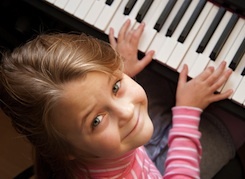 Treble Clef Kidz offers Keyboard music tuition to children aged 6+ in small groups of 2-4 learners. 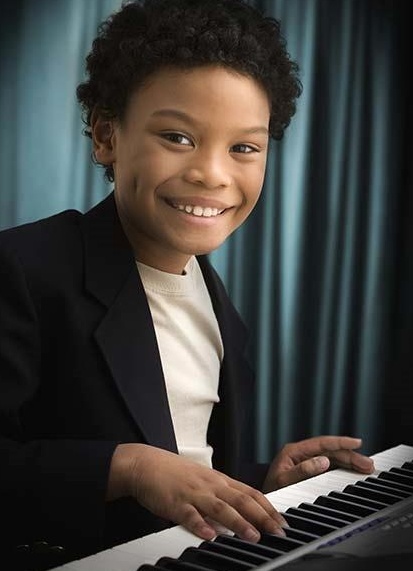 We aim to introduce children to basic keyboard skills and music theory. Once your child is registered we will let you know the time slots that are available and let you choose a convenient time. Please ensure learners arrive at least 5 minutes before their lesson time and are collected promptly. Parents/carers are welcome to utilise the church café whilst waiting. If you are aware that your child will be absent for (e.g. for an appointment or holiday) please give us at least 2-3 weeks’ notice. For these instances where notified we will attempt to make up these lessons if you have made a block booking. If your child is ill on the day of a lesson please let us know as early as possible. If frequent absence occurs we may need to terminate lessons as there are limited time slots for music tuition. If the tutor is absent we will contact you as soon as possible and attempt to make up these lessons where block bookings have been made. We advise that all learners have access to a Keyboard at home. Treble Clef Kidz offers an instrument purchasing service and can help parents/carers to purchase a 2nd hand keyboard at an affordable price, this is available on the Instruments tab on the menu. Once your child starts learning we encourage parents/carers to take an interest in their progress. Purchasing the Music Practice book from us will allow tutors to communicate to parents their child’s progress and provides hints and tips to help you guide your child’s practice.